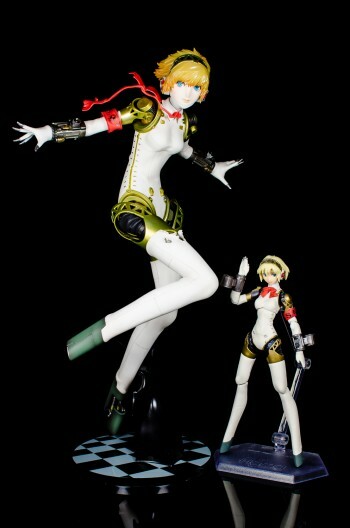 As some of you might know, I have something called the “one figure rule”. Since there are so many characters and series that I like, I’ve always thought that it’d be a waste to have multiple figures of a single character. So far Saber and Miku have skirted around the rule due to the drastically different appearances and costumes of each version I own, but I had thought that after getting the figma Aegis I would be done with the character. To be honest, I have felt some tinges of regret over selling Alter’s first Aegis figure to make room for the figma. Though the figma is a is a lot closer to the character sprites in the game, it just feels a little…insubstantial. 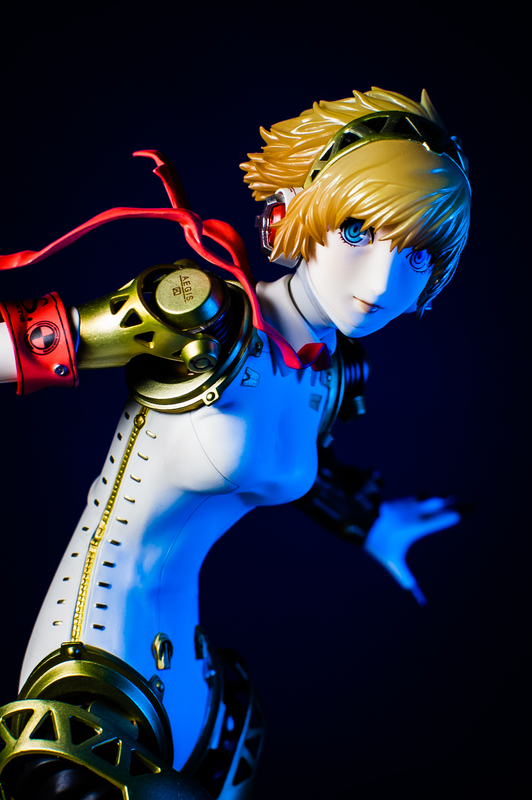 Since I reviewed the figma, Aegis has been the subject of many more figures — so much so that fans of Persona 3 and 4 have been frustrated. 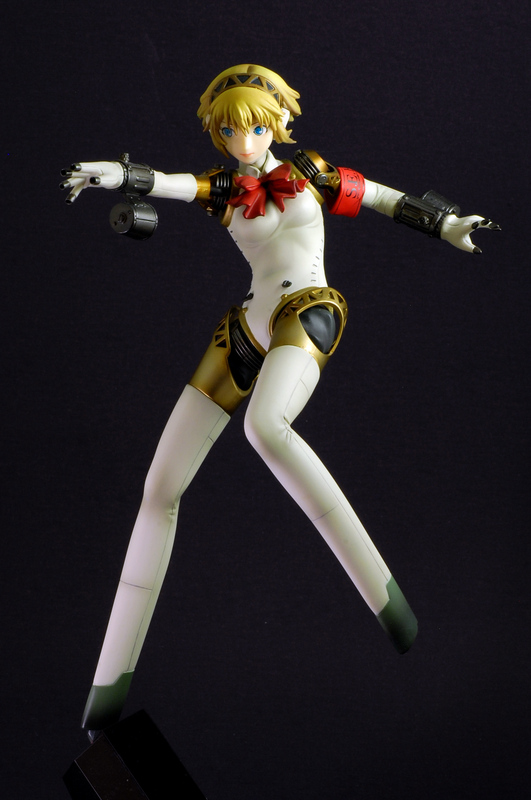 While some of the Persona 4 girls have finally started to get some love, there hasn’t been a single figure of any of the human Persona 3 girls in the last three years, while no less than eight figures of Aegis have been announced. But though I completely understand how frustrating this might be diehard fans, there’s a reason why Aegis has been such a favourite.